A view over to Islay from the foot of Beinn a’Chaolais, one of the Paps of Jura. Caol Ila with the distillery on the other side of the Sound of Islay. Port Charlotte in the distance on the shore of Loch Indaal. Beinn Tart a’Mhill (232m) in the distance to the right of Port Charlotte. 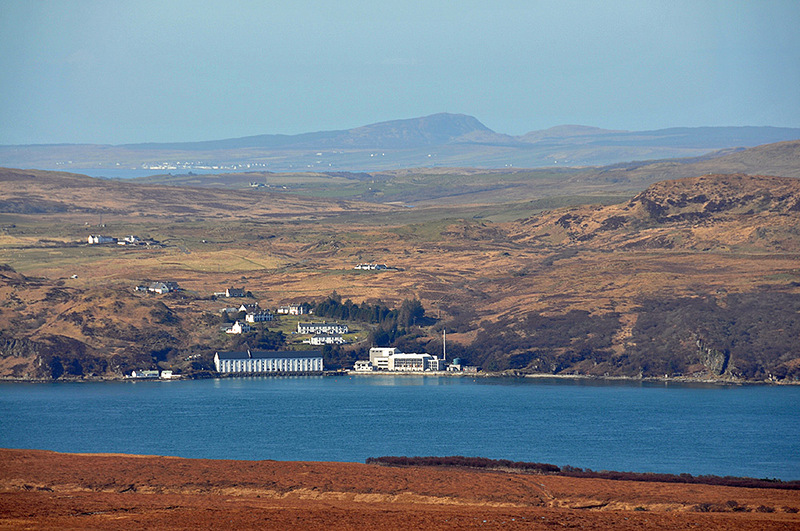 This entry was posted in Distilleries, Jura Excursion, Landscape, New Post, Sea Loch, Sunny Weather, Village and tagged Beinn Tart a'Mhill, Caol Ila, Islay, Jura, Loch Indaal, Port Charlotte by Armin Grewe. Bookmark the permalink.